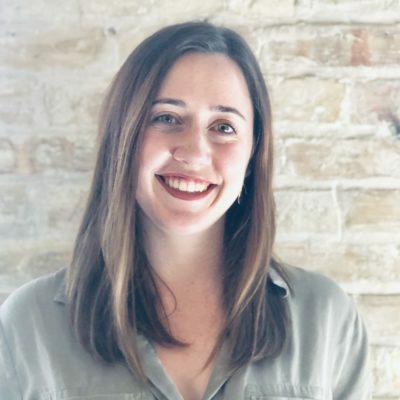 Ava grew up in Colorado and graduated from Northwestern University in 2018 with a B.A. in Cognitive Science and a minor in Business Institutions. During her time in college, Ava served on a student non-profit executive board, developed an education outreach program for a Chicago software development company, and assisted in research labs at both Northwestern and the United States Air Force Academy.